To say Monique loves Port Credit is an understatement. She appreciates the true sense of community she feels simply taking a stroll in the neighbourhood. While the scenery is indeed beautiful and filled with wildlife, there’s no doubt that her favorite thing about these walks is having the chance to meet new people out on the trails near her home. In addition, with the area’s abundance of great restaurants, shops, eclectic mix of people and local events, Monique will tell you there’s always something of interest going on. And she finds great satisfaction being a part of it. In fact, there’s nothing she’d rather do than give back to the community she admires. Monique understands the true meaning of being connected to her community. She enthusiastically participates in many local events like the Mississauga Waterfront Festival, Paint the Town Red-Canada Day celebration and the Southside Shuffle. She has organized fundraisers for food banks as well as Credit Valley Hospital and Trillium Health Centre, and does her part to raise awareness for the Canadian Blood Services. She also enjoys participating in local marathons and running events. The list of her contributions seems endless, yet she can always find more she’d like to do for the people of Port Credit. Where Monique’s desire to make a difference in her community truly shines is in her career as a real estate professional. 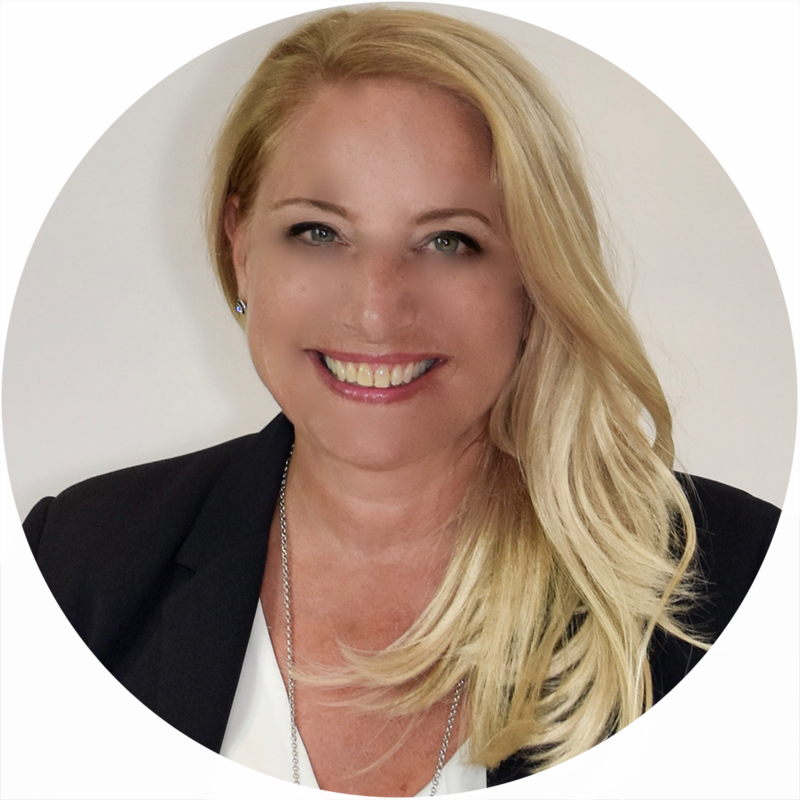 Because she has touched so many lives in Port Credit, she has an extensive network of contacts and resources, enabling her to help her clients make the most of their home sale or purchase. 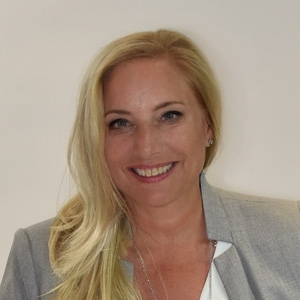 In addition to her degree in business, Monique has a longstanding background in sales and advertising, providing her clients a higher level of professionalism and expertise in the industry. Monique’s success in real estate stems from her ability to build relationships with her clients that begin at consultation and continue long after the close of their transaction. She takes the time to truly understand your family’s needs and develops a plan to achieve your ultimate home buying or selling goals. Monique’s clients benefit from her extensive network of local resources. She has contacts in every industry and can help you find the perfect solution to fit your needs. When it’s time to make a move into or out of Port Credit, turn to a professional who’sConnected to the Community and can’t wait to help you make the most of it. That’s Monique Leblanc-Smith. Walking and running are Monique’s favourite ways to exercise; they also provide a great way to do what she loves best—meet the people who live in Port Credit!